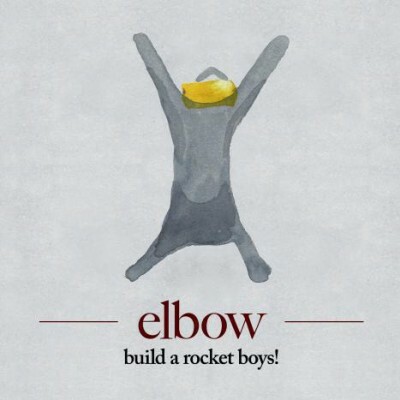 Elbow will return with their fifth album Build A Rocket Boys! on March 7. This is the first track to see the light of day from the album, ‘Lippy Kids’ from where the album takes it’s name. Let me know what you think…sounds awesome to these ears! This entry was posted in Elbow by Ed. Bookmark the permalink.